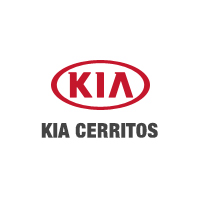 Compare the differences here and see why Los Angeles shoppers are making the trip to Kia Cerritos to see the Optima in action. 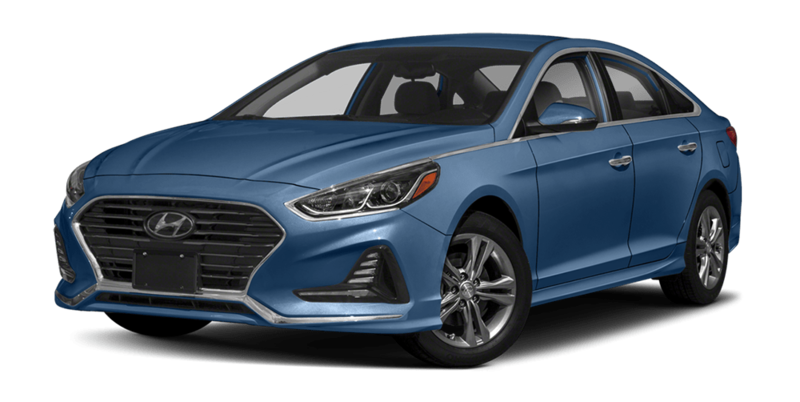 See the difference in person. 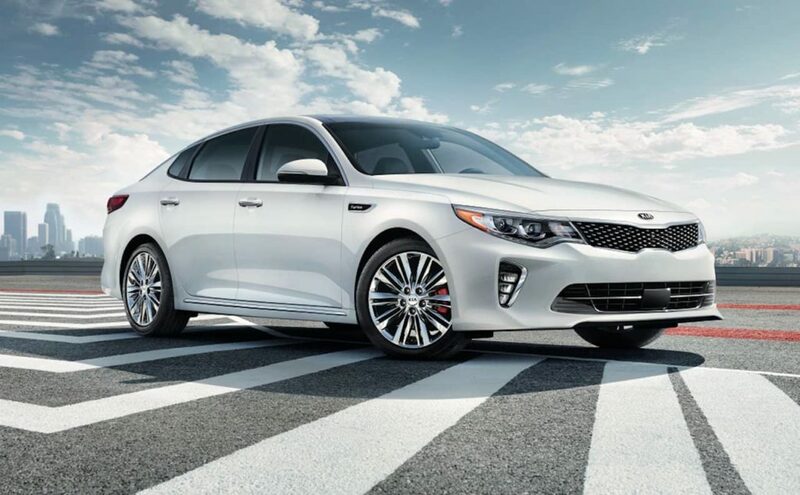 Schedule a test drive of the 2018 Kia Optima and upgrade your Los Angeles commute at Kia Cerritos today! 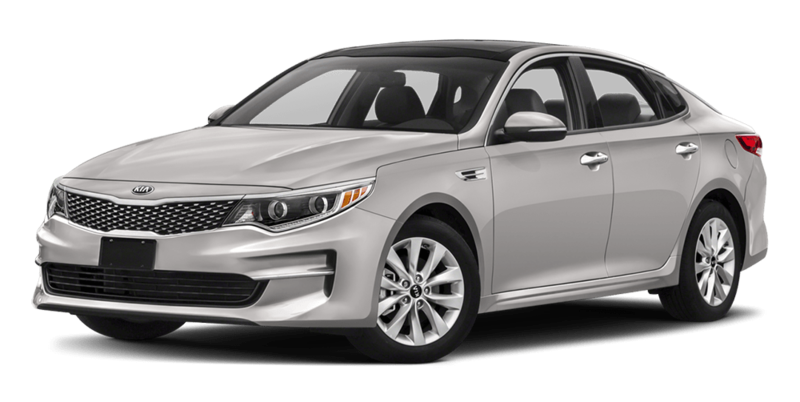 While you’re here, check out our comparison between the Kia Optima and the Ford Fusion, as well as our Chevrolet Malibu comparison.